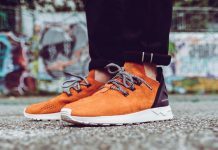 The Adidas ZX Flux is one of the most groundbreaking silhouettes and concepts to be released by the three stripes and recently, the new model has been getting a lot of attention and even being compared to some of the competitors hit silhouettes. 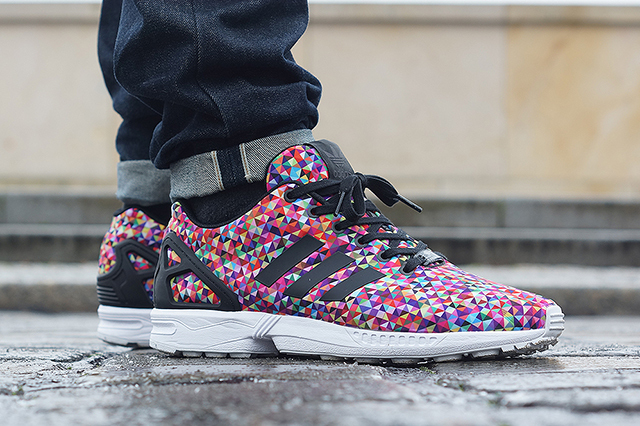 Check out the story behind the ZX Flux below and let us know if you’ll be picking up a pair. 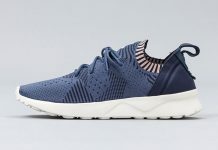 To celebrate the launch of the ZX Flux, instore on 29 March, The ZX Legacy Film is a short conversation between ZX designer Jacques Chassaing and ZX Flux designer Sam Handy telling their own ZX stories, discussing the legacy of the design and what the future looks like.